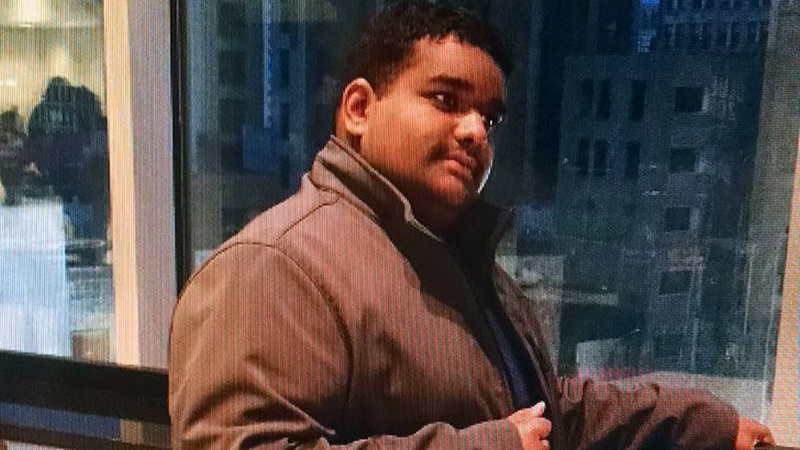 SOUTH BRUNSWICK, New Jersey (WABC) -- A search crew found a missing 19-year-old man with autism safe in South Brunswick, New Jersey. Police say the man, named Ghanan, is non-verbal and considered high risk. He reportedly went missing from his home on Rocky Hill Road around 2:30 p.m.
State police helicopters and K-9 units are assisting in the search, along with several dozen police officers. At 5:46 p.m., searchers found Ghanan in the neighborhood. After he was evaluated by EMS, he was returned to the care of his parents.